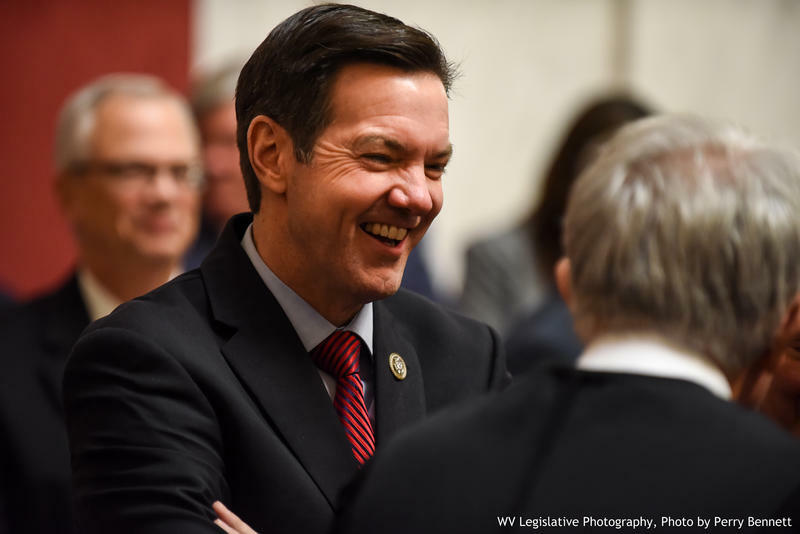 Lawsuits challenging Congressman Evan Jenkins' and former House Speaker Tim Armstead's temporary appointments to West Virginia Supreme Court were dismissed Monday by the state's high court. Two separate lawsuits sought to prevent the appointments of Jenkins and Armstead to the state Supreme Court. One of those suits also sought to prevent Jenkins from running in a November special election and argued that his lapsed law practice made his bid unconstitutional. Chief Justice Margaret Workman and Justice Beth Walker were disqualified from the case, as they await impeachment trials. Gov. 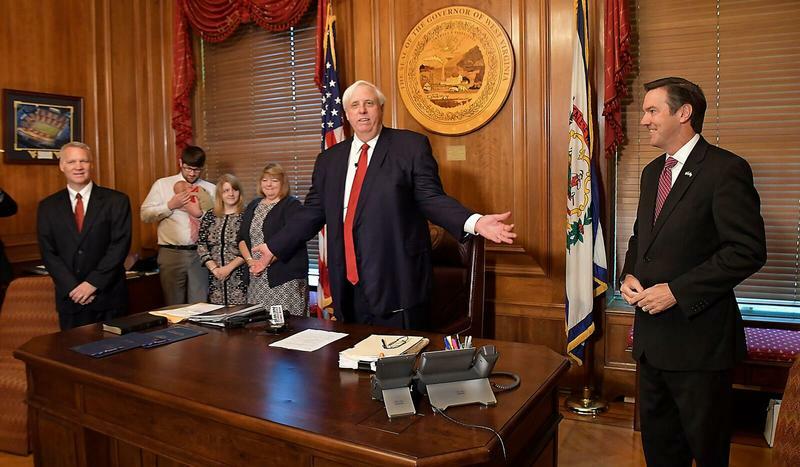 Jim Justice appointed Jenkins and Armstead to the court last month, following the retirements of Justices Menis Ketchum Robin Davis. Those appointments are only temporary, as the remainder of the terms -- with the seat Jenkins will hold through 2024 and Armstead's through 2020 -- will be filled through a November special election. The two justices stepped down from the bench amidst a nearly year-long scandal involving costly spending by the court and accusations of other administrative malfeasance.